Private session, ¥4,500 for 45 min. Many people give excess burden on themselves through their posture or movement pattern. What is worse is that people don't notice them. These bring pains and troubles of the body and disturb your original potential. Alexander Technique is the solution for these problems. By learning this technique you will notice habitual reactions of the body with unnecessary muscle tension, and you can stop them and move or stay with more comfortable state. "I've suffered chronic pain due to a herniated disk in my lower back for more than one year. I went to a chiropractor as well as an orthopedist, but still never really got rid of the pain. Finally, I grew tired of taking so much prescribed medicine and physical therapy, and started looking for an alternative. Online research led me to The Alexander Technique, so I decided to visit Aoki-san's studio for a trial lesson. 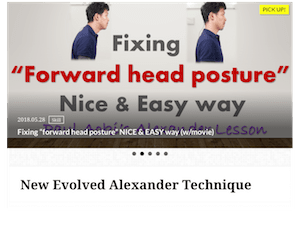 I was very impressed with how he explained that by altering my posture, movements, and speech to more natural positions, I could ease or eventually eliminate my back pain. After finishing the 12 lesson course, I'm pleased to say my condition has improved considerably. What I liked most is how Aoki-san would listen to what had been troubling me since the previous lesson, then spend that class in a very practical way, finding solutions to what had triggered painful spasms. I learned how to correctly carry and use my body during everyday tasks, such as: sitting in a chair or on the floor, walking (sometimes with a backpack or baggage), standing on the subway, riding a bicycle, typing on a keyboard, driving a car...even speaking! I can highly recommend MIWAZA Lesson to anyone who suffers from chronic aches and pains." "Paul’s teaching methods are remarkably simple, clear and effective. I enjoyed how he describes how we can use our support, the support structures of our bodies in a more advantageous way, than we do usually do in our familiar patterns. I found myself connecting with the floor through my feet. This is the foundation for the rest of my body. He illustrated clearly that I am a 3 dimensional expanding and contracting structure, and that if I hold tension, especially in my abdominal muscles, this interferes with my breathing in a very obvious way. I experienced this, in a little walking exercise and found that I was able to release a sense of contraction in my abdominal muscles and my breathe deepened. It felt great. I was also able to sense how if I contracted in the abdomen, this would lead to a downward contraction in my torso and pull my head back and down. This way of working indirectly, through the abdominal muscles to release my neck was new to me. Paul also observed that I habitually expend excess energy and undermine my support in my habitual walk. He showed me how I was bending my knees on the heel strike and the flat foot phase of my walk. I learned that by having my knees engages a more extended tone during these phases led me to having more contact with the floor, right up through my entire structure and it was also more mechanically advantageous. All of the above in about 20 minutes. I think Paul has a profound understanding of how the body works as a whole and a great talent in the field of Alexander technique teaching. It is rare to come across someone who can articulate ideas so clearly that learning is quick and effortless. I think he has the potential to help many, many people with posture, mechanical back pain issues, or anyone who feels that they are holding bodily tension. I would highly recommend him as a teacher." Paul Aoki is certified AT teacher and a member of Japan Alexander Technique Society (JATS). 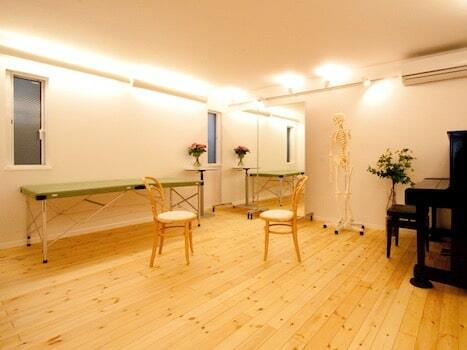 He has own studio called "Miwaza Lesson" in Tokyo and has a private practice in Tokyo, Nagoya, and Osaka, Japan. He has taught the AT since 2010, and has presented it also at some fitness & bodywork studios and private guitar school periodically. 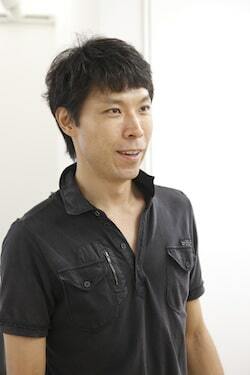 He has taught it as a trainer of Lush Japan spa massage practitioner. He has held workshop at the prior AT congress at Limerick, Ireland. He has shared his idea and approach with teachers in the world through facebook. He has used unique approach in teaching the AT. 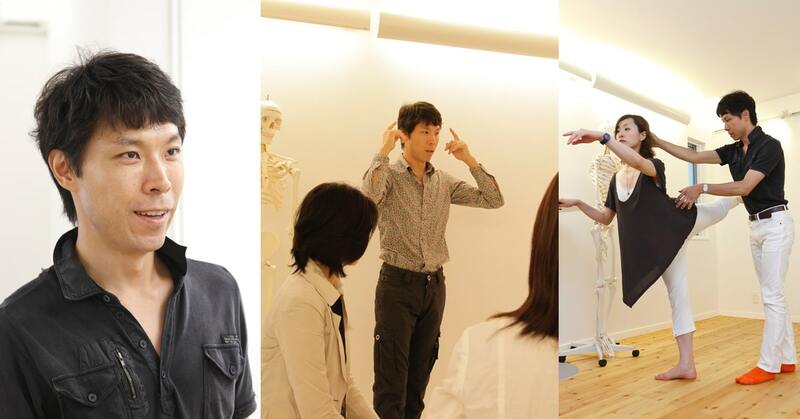 There is online report of his original idea, "An advantageous way of using our body". He describes what is human's advantageous use and how it relates to the AT in the report. There are further explanations and skills derived from his original idea in his blog, "Advantageous Intention" (Blog in English). He had learned teaching skill from variety of experienced teachers like Jeremy Chance, Rosa Luisa Rossi, Cathy Madden, Sarah Barker, Lucia Walker, Vivien Mackie, Tommy Thompson. His book about the AT with his original idea has been published since 2014, and there have been more than 11,000 copies (the best selling book about the AT in 2015-16). The Chinese translated version (in Traditional Chinese) also has been published in Taiwan and Hong Kong. 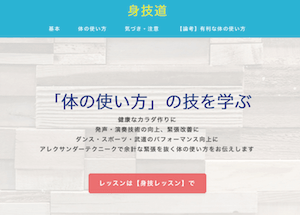 He also has translated Richard Brennan’s book “The Alexander Technique Workbook” into Japanese (published) and helps Japanese to understand the technique. 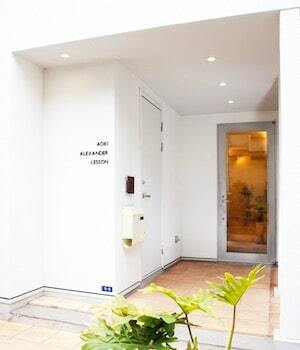 Studio is located in Ebisu, Tokyo and 9 min. walk from East Exit of JR Ebisu Station. It is a bit tricky to free oneself from longtime habits. More than 10 lessons will be necessary for solution. I recommend 12 times course lesson. Get some experiences with the trial lesson. You can notice some disadvantageous habits that give burden on your body or limit your performance. If you like to take the trial lesson, please send the application form below. AnyPlease write questions or requests if you have any. Copyright© アレクサンダーテクニークの身技レッスン-東京/大阪/名古屋 , 2019 All Rights Reserved Powered by AFFINGER5.